Layouts by Steve Lamb is a Massachusetts family run company. Owned by Stephan Lamb and started when friends asked him to make a few train layouts for them in 1979. 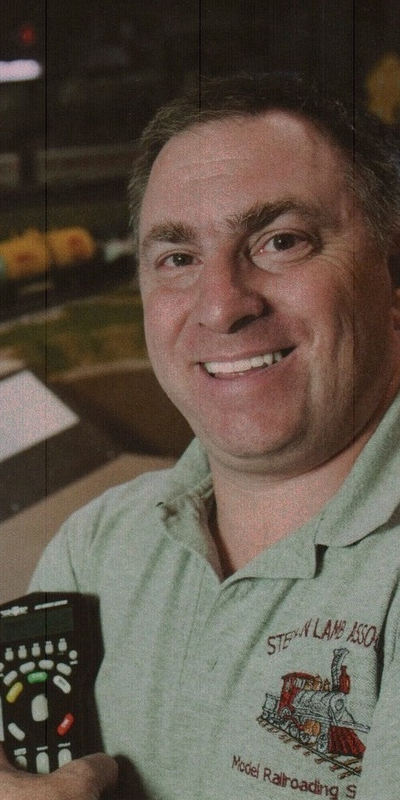 Stephan has not only built model railroads, but also worked in retail stores. He started part time working at The Great Train Store, where just after 2 years, he became the Store Manager. Steve worked there until the chain closed in 2000, after which he worked at Charles Ro Supply and Maine Trains. Since 2001 he has been working full time in building professional “turn-key” model railroadings! Through the years, his knowledge of the industry has grown as well as his building techniques. However, it is his personal interest in every project that his clients like most about him. His work has inspired many people through the years, but he's not one to take all the credit. He has put together many talented craftsmen who take great pride in their work, he knows how to delegate to a certain person who’s talent and craftsmanship will get the project done right the first time. That's why the business name "Layouts by Steve" is now "Stephan Lamb Associates". 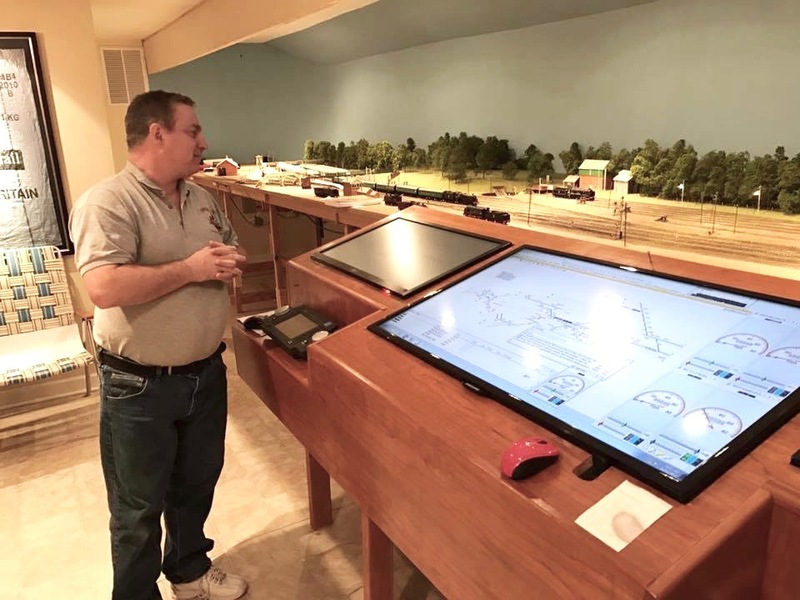 His goal is to assist you in building the perfect model railroad that you deserve! Stephan shown here in Virginia working on computer controlled layout. Steve is watching the train that he scheduled pull out of the station. Stephan remembers when he was just 4 years old, his grandfather bought him an American Flyer New Haven passenger set. 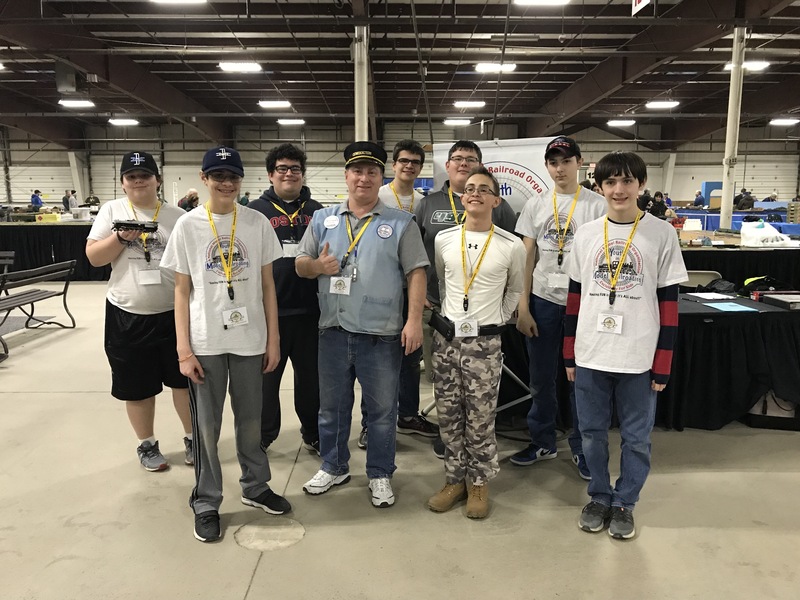 Steve now helps kids get back into trains again, which is why Stephan Lamb Associates is sponsoring a kids' model railroad club called Youth In Model Railroading since 2005, the Lowell Massachusetts division membership averages 30 kids!. Help us to get kids back into trains!